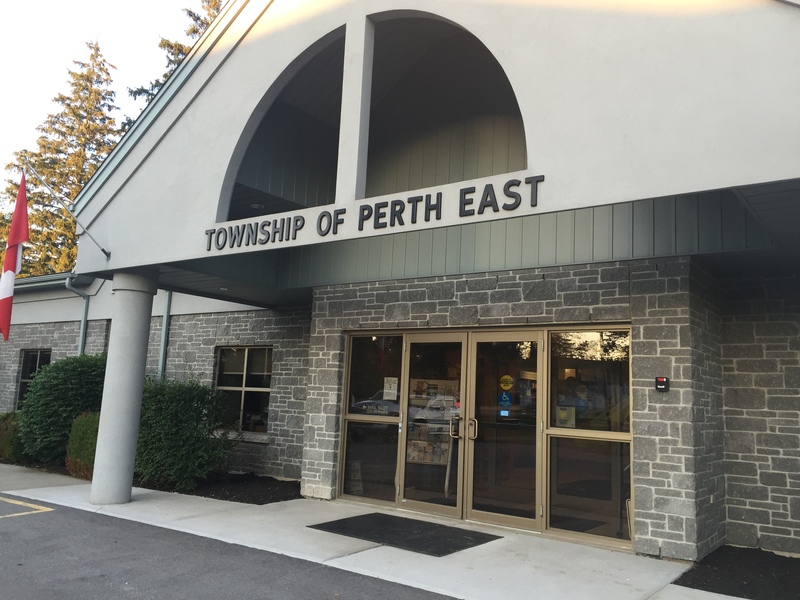 Grey and Bruce counties are receiving more than $4.4 million in funding to help sustain, repair and grow community housing and help end homelessness. Hanover Police and the Coroner’s Office are investigating the third suspected fentanyl overdose this year. Huron Bruce MPP Lisa Thompson is welcoming a provincial investment into affordable housing and homelessness prevention. A Dundalk man is celebrating his Poker Lotto All In Win of nearly $136,000. Corey Hall won the jackpot on April 11th, and another $5,000. on the instant portion. 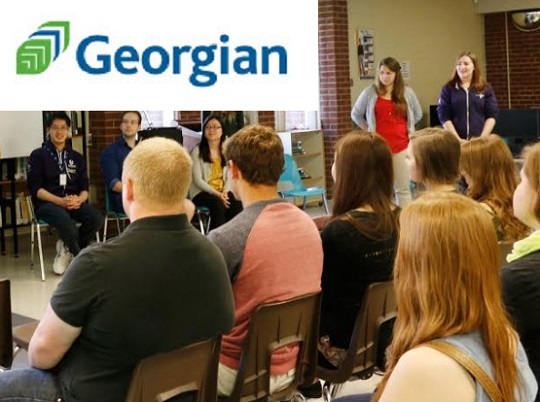 A new pre-apprenticeship program at Owen Sound’s Georgian College is training more skilled trades workers to address the shortage in Grey and Bruce Counties. 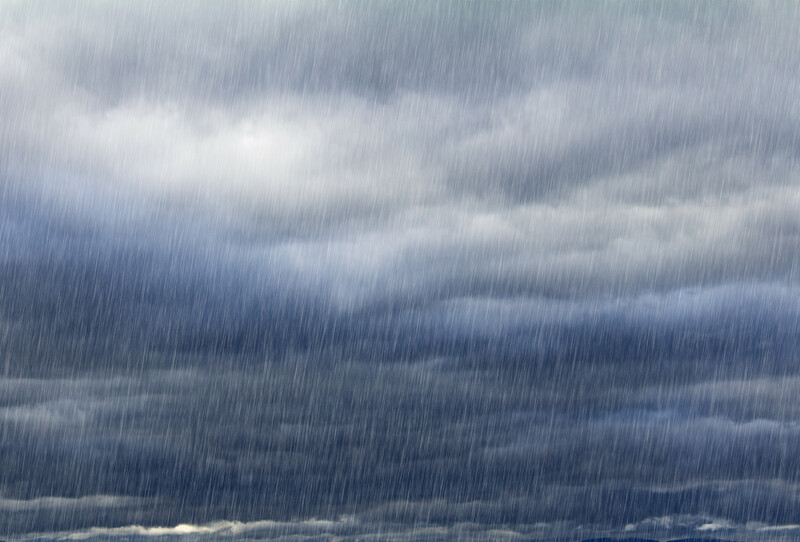 Heavy rain could drench parts of Grey and Bruce Counties late Thursday and into Friday. Nicol Insurance Inc. is pledging $25,000 towards the new MRI for the Owen Sound Regional Hospital Foundation. Huron County fire chiefs are reminding residents to check on open-air burn restrictions before starting fires or burning brush.